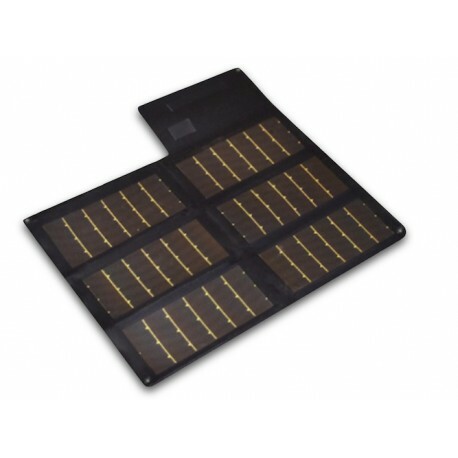 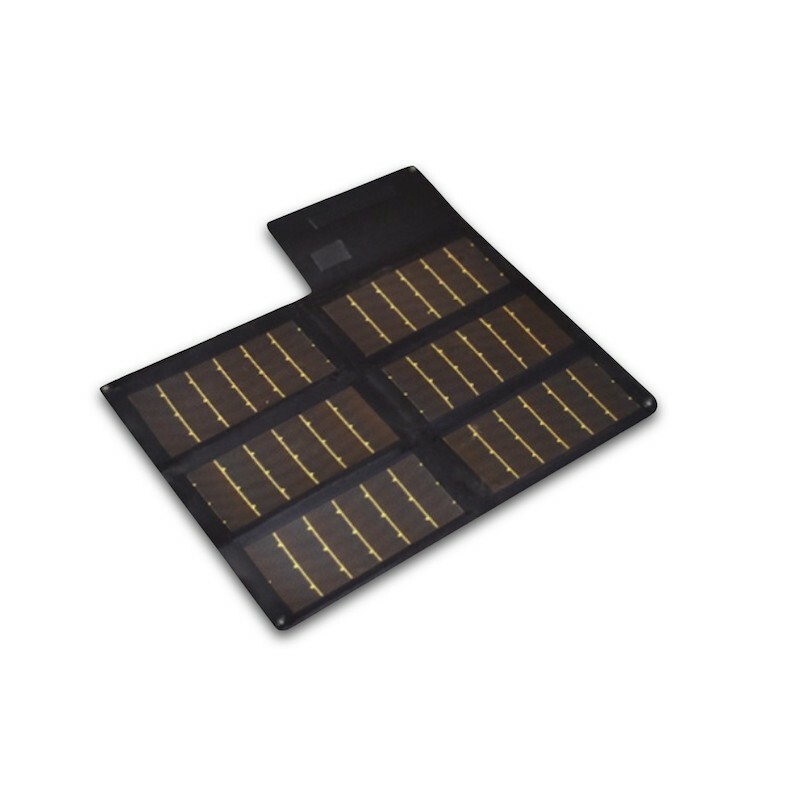 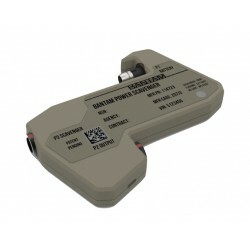 Designed for Armed Forces personnel requiring the smallest, lightest, highest power density portable solar chargers in support of mobile forces operating in austere environments. 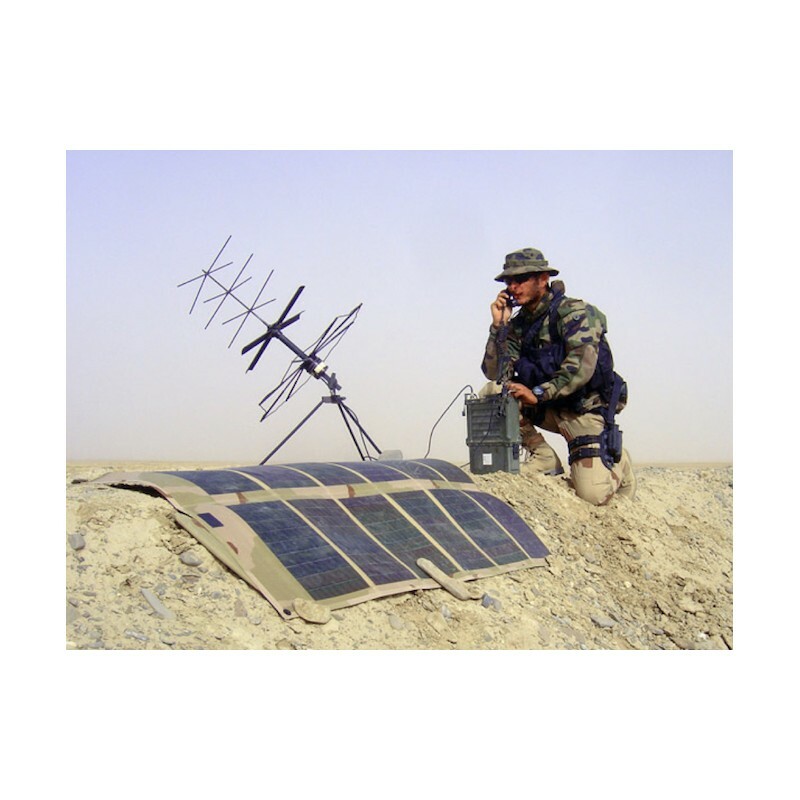 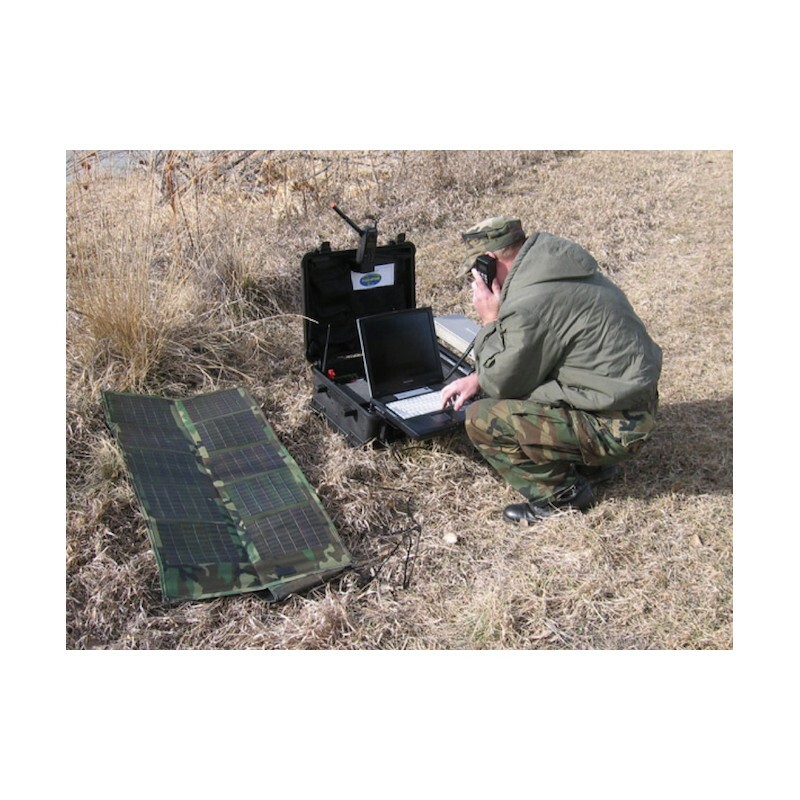 P3Solar’s P3 products are designed for United States and Allied Armed Forces personnel requiring the smallest, lightest, highest power density portable solar chargers in support of mobile forces operating in austere environments. 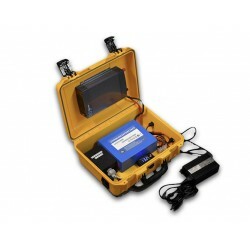 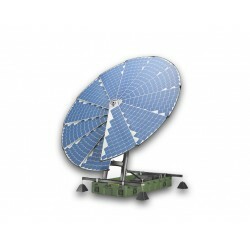 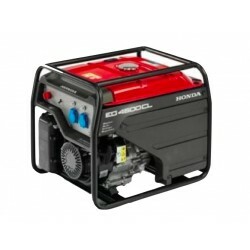 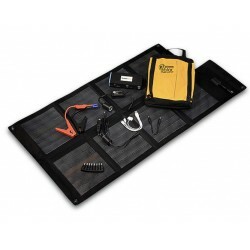 The products scale to meet the mission’s portable power needs and are reliable to use again and again. 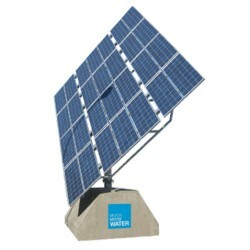 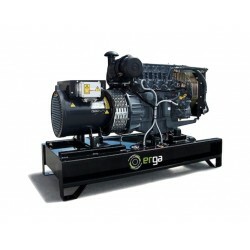 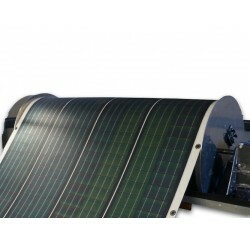 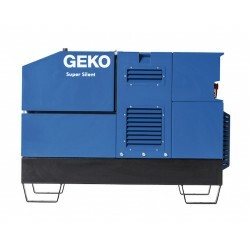 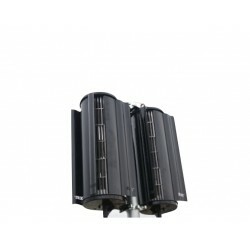 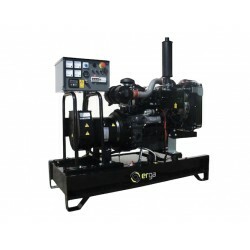 We deliver these products in a timely, cost effective manner and support their use until no longer needed or functional. 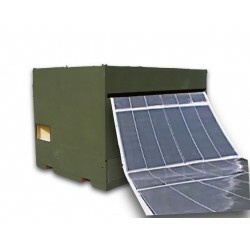 Available in Desert, Woodland, Black and Multicam caouflage pattern.